We offer our saddles with everything you need to ride, but sometimes there is a thing or two you might need. If you don't see what you are looking for: we can order whatever you need. 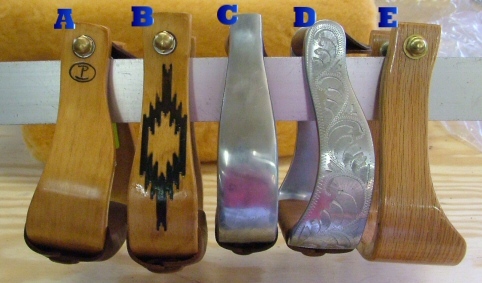 We make our breast collars with the same care and attention to detail as our saddles. 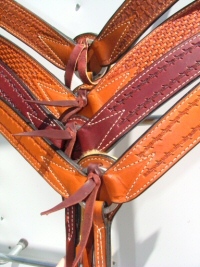 All our breast collars can be ordered to match your new saddle. 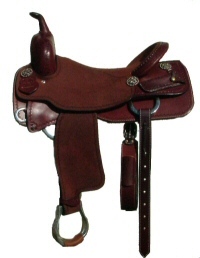 We always have several on hand, if you need one for an existing saddle.